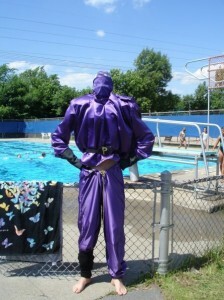 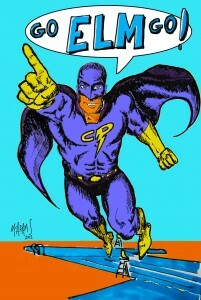 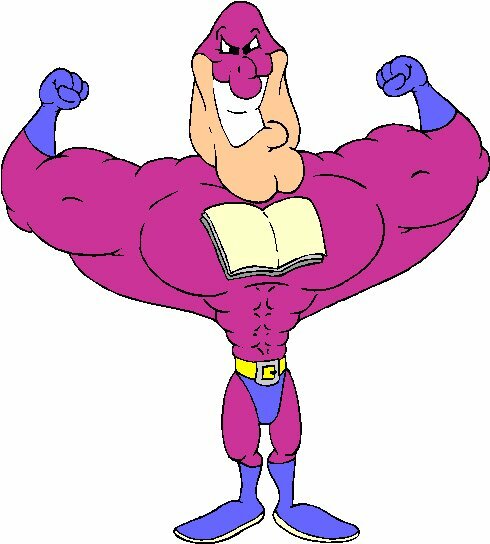 Elm Park Pool’s mascot is Captain Purple. The Captain leads us in every challenge against all other swimming pools. A newer (unofficial) rendition of our Captain.